We got one more for you this year. On this episode of the podcast, we are joined by our guest from The Jump On Point, Fredrex00, to talk about wolf dudes with swords. We are going over the first season of the Garo anime. It's like we planned this on the previous episode or something. 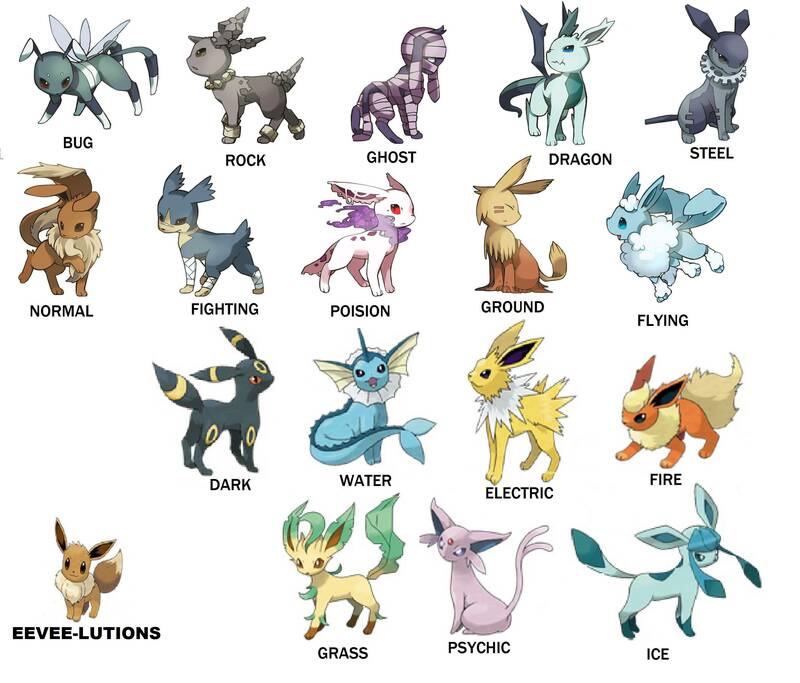 In case you were wondering what Eevee picture we were talking about in the beginning. Obviously, this was before they added the Fairy type. Which one of these would you like to have? I think this a perfectly good opportunity to mention you should check out the live action series. Yeah, it is kind of an acquired taste but if you are interested learning more of the universe, it is worth looking it up. So I guess we have to do more in 2016.